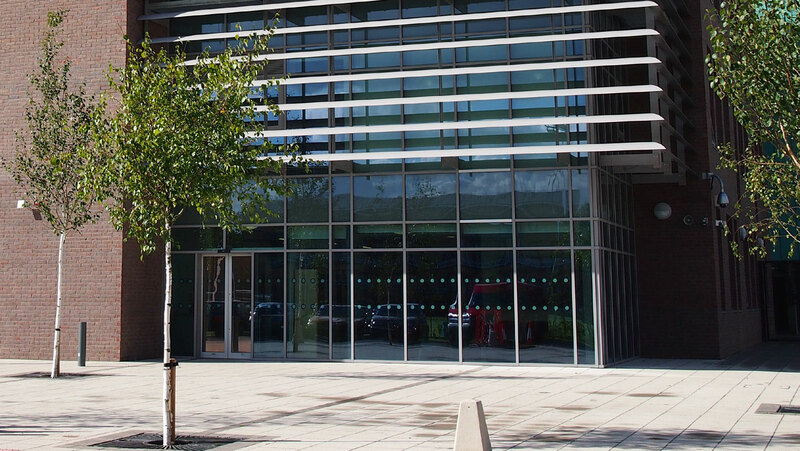 City centre rebuild and refurbishment as part of the Building Schools for the Future and Academies Programme. 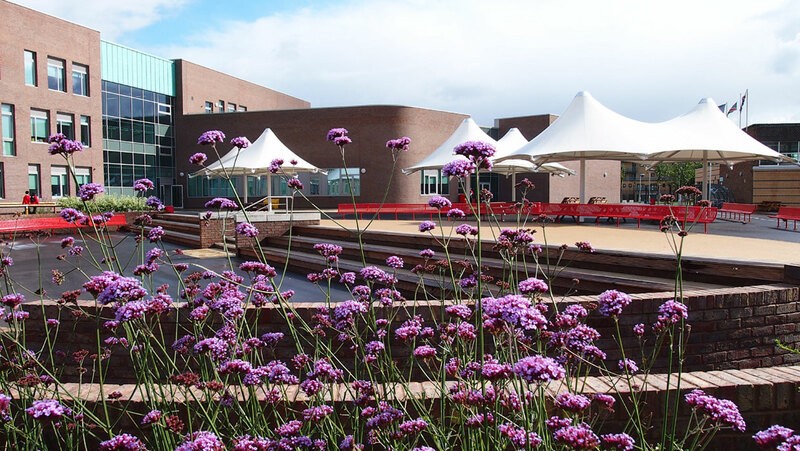 Consultation and student input have contributed to the success of this school landscape which boasts a new central landscape space with sunken amphitheatre performance area at its heart. 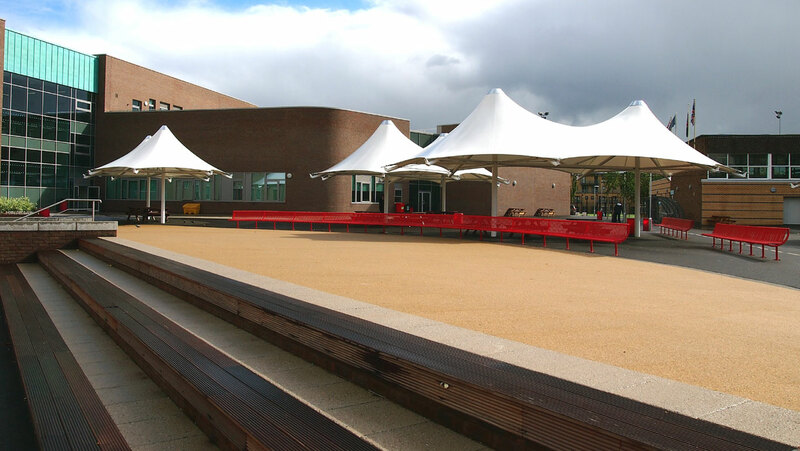 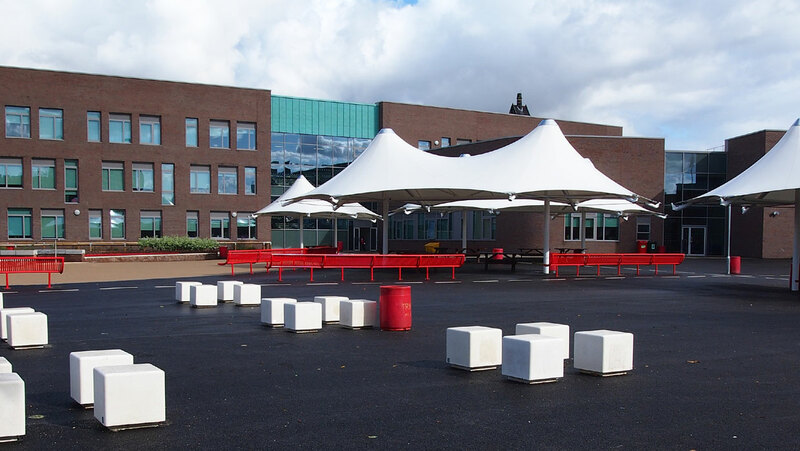 This space has been complimented with canopy structures and seating arrangements to form a new social hub for the school. 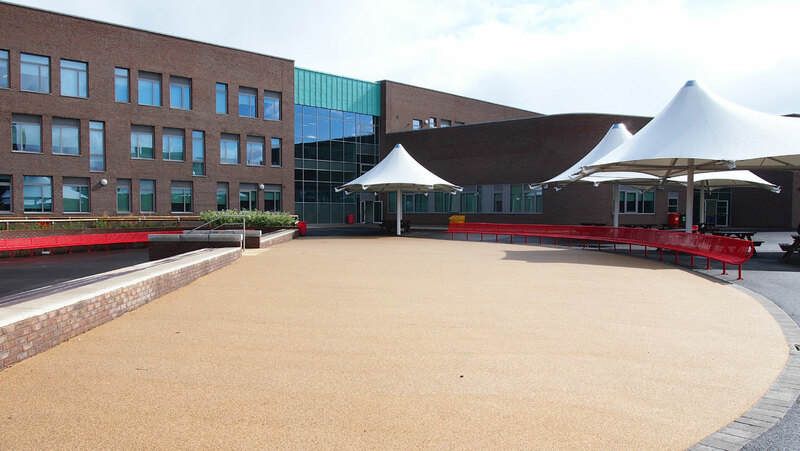 The landscape has been instrumental in integrating the new build and refurbishment built components of the school development. 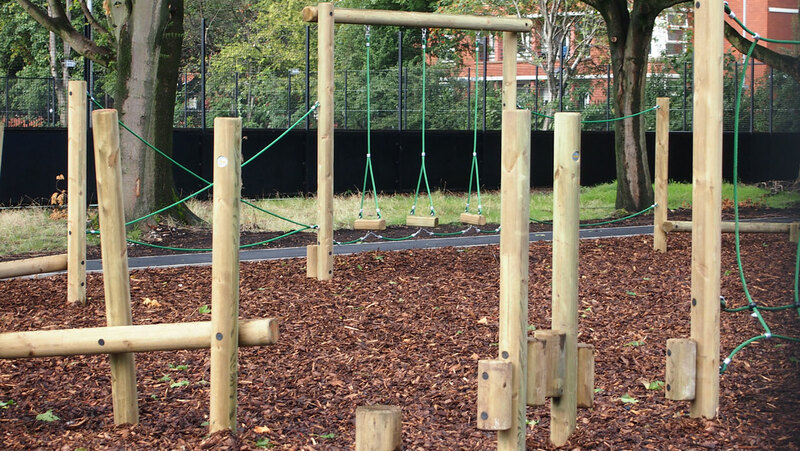 Play areas and sports facilities have been located to the outer areas to form a green setting for the school. 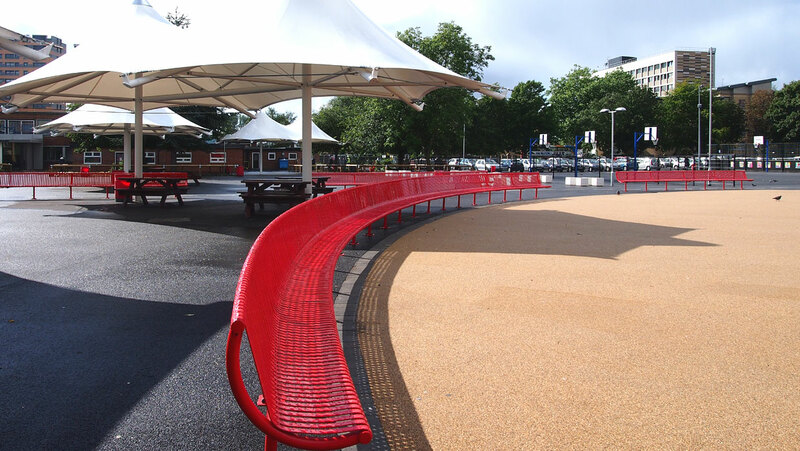 High quality paving material has addressed the city centre street frontage.